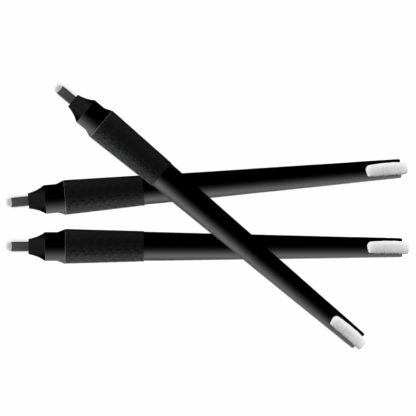 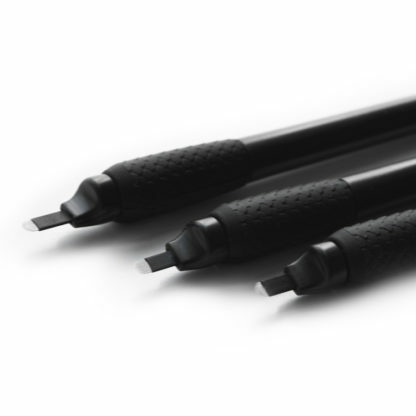 Many microblading artists (both PhiBrows and non-PhiBrows students) choose to use the eccentric disposable tools because they are both easy to use and incredibly convenient. 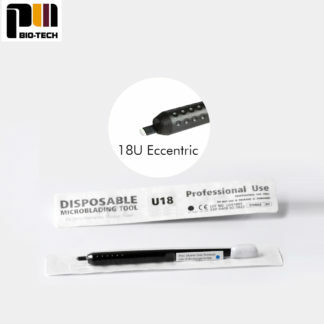 The highly recommended new Disposable Tool Eccentric offers the most welcome super fine blade that will help make very precise (thin) strokes. 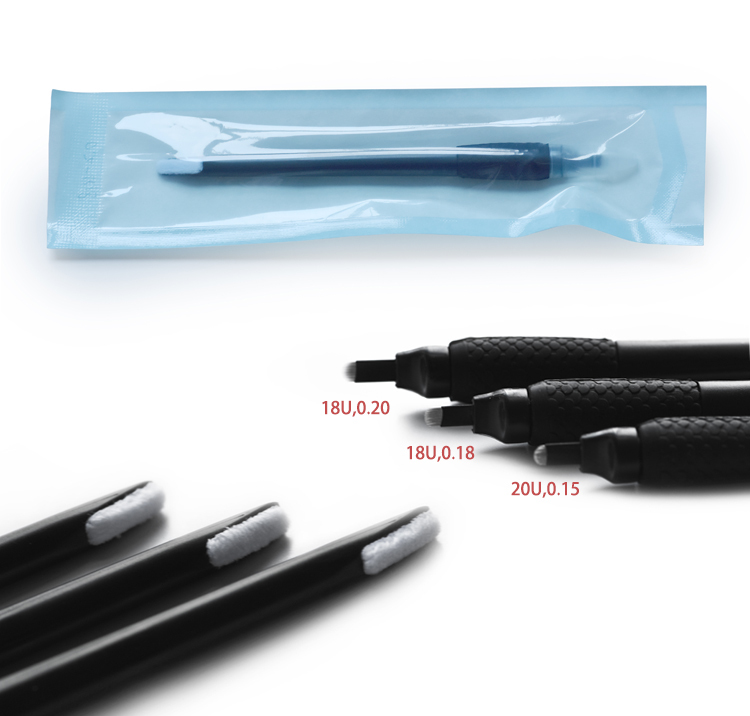 They are 18U,0.18mm blade and 20U,0.15mm blade. 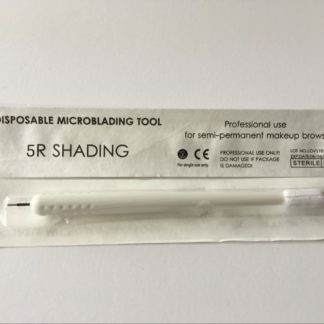 When preparing for a new microblading client, simply open one single disposable tool package and you are ready to go! 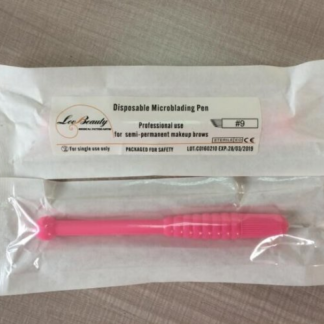 When your procedure is complete, simply dispose of your tool with cap. 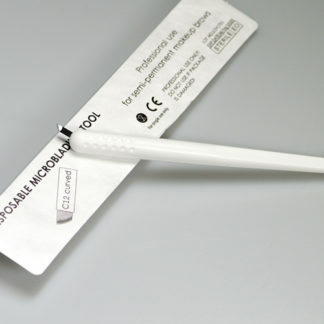 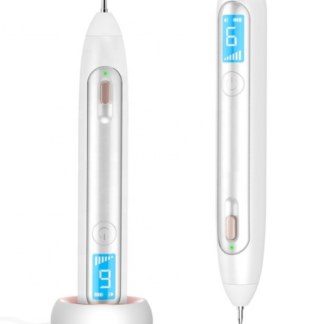 There is no need for auto-clave with this disposable tool! 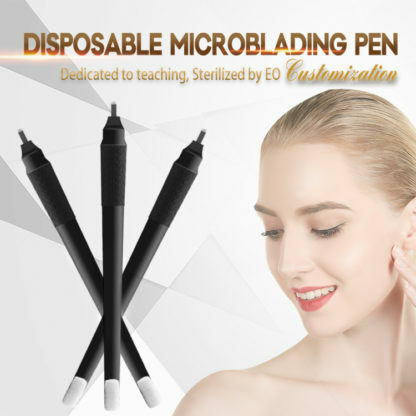 Save time during microblading Procedure. Filling in pigment so much quicker with preattached and sterilized small brush. 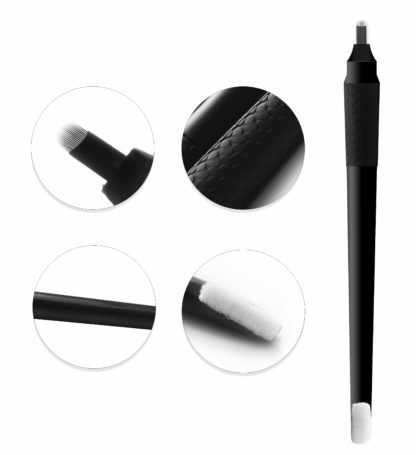 This price is for 10PCS/BOX.